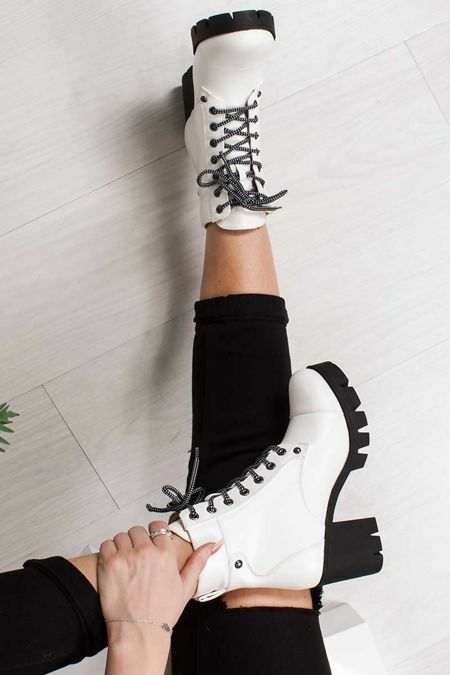 Step up your style game with our new season smokin’ hot styles! 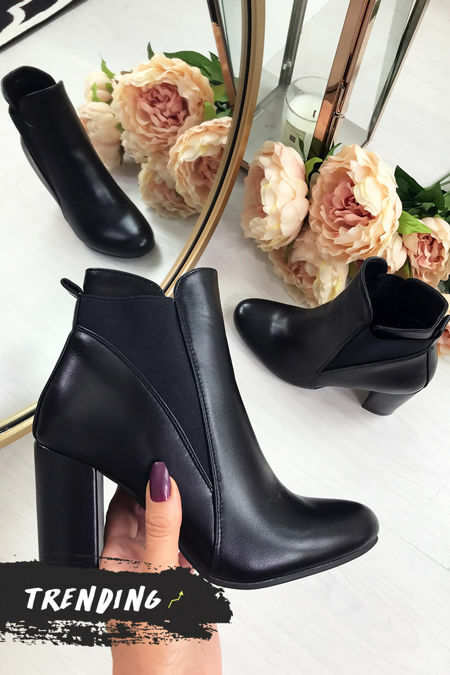 Say yes to this seasons on trend beauties as they are sure to get you some serious style points with whatever you choose. 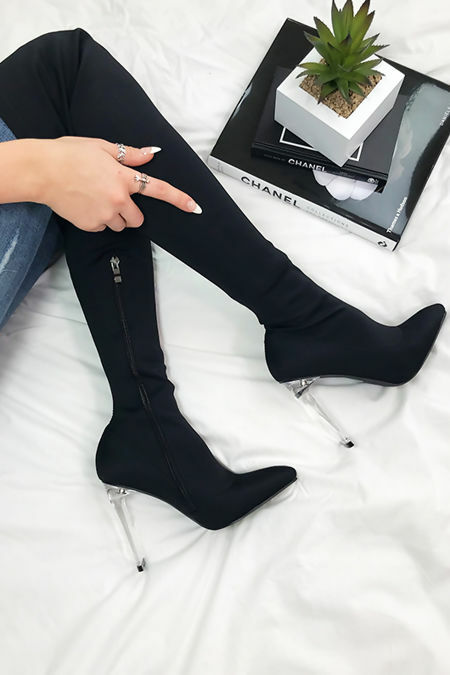 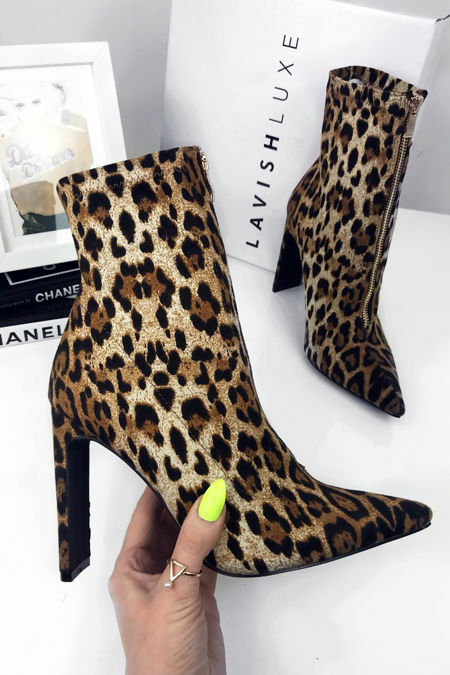 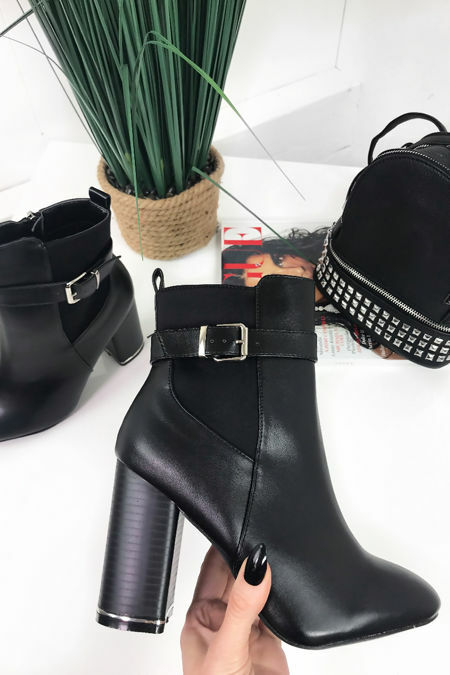 We’re taking you from a chunky studded platform to a delicate stiletto boot or an over the knee beaut, whether your looking to stand tall with a heeled boot or keeping things casual with a fierce flat, we’re here to make your shoedrobe fully equipped with all options. 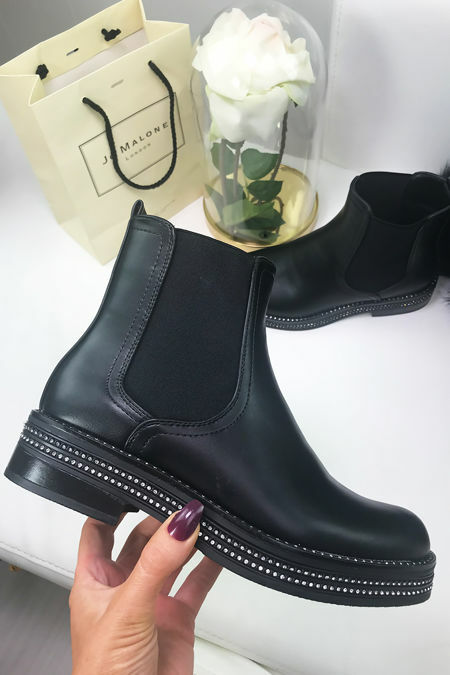 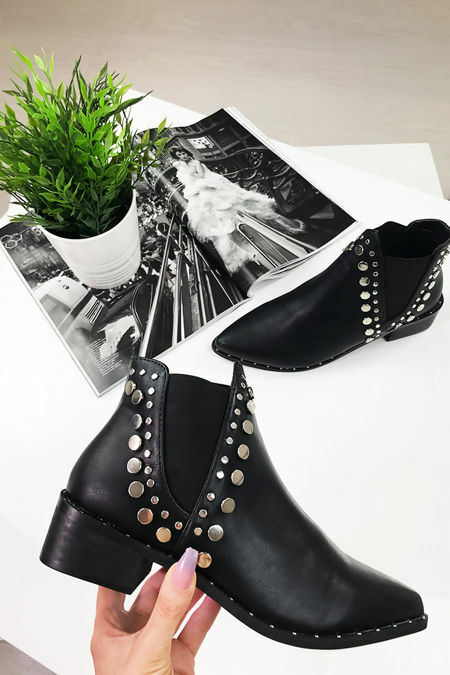 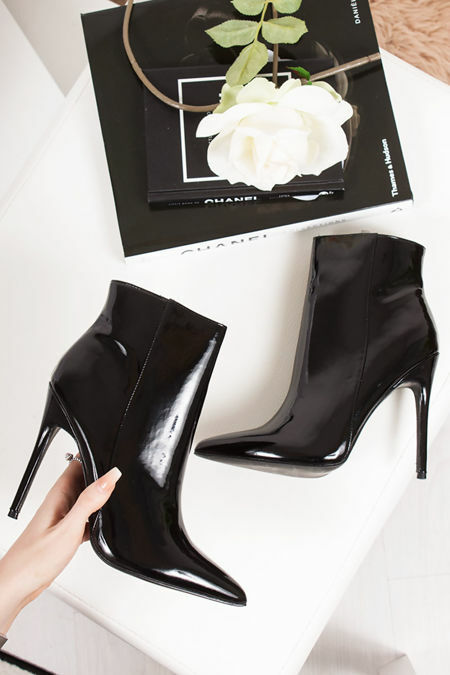 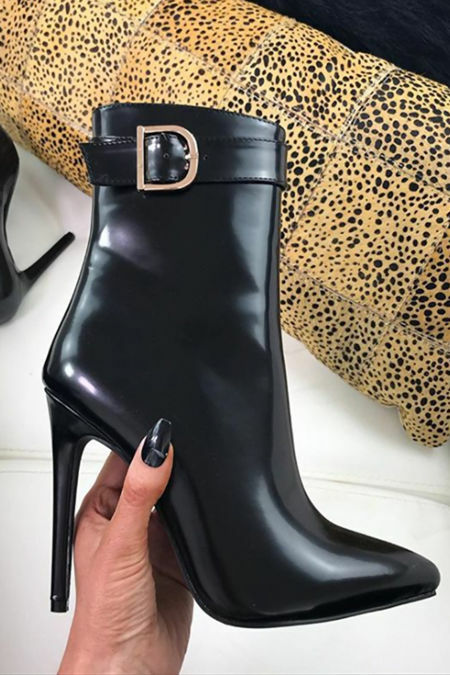 Whether your looking for a pointed toe boot with studded detail or a plain PU boot, we have all the options to take you from styling yourself up for a night out or keeping things casual but killa’ for a day look. 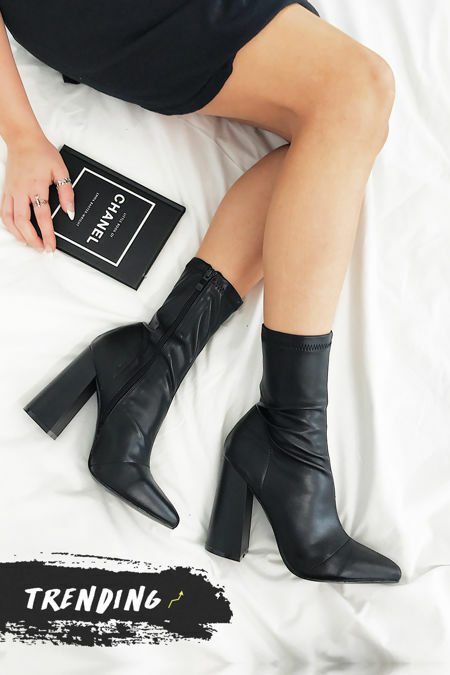 Stay stylish this season!